Is there way of recovering a deleted project, that was previously uploaded to an Acquire Player via the PLUS! Network? Yes. Acquire Editor has a useful feature called Project Recovery/Sync, which can download a previously PLUS! Network deployed project or allow you to Sync an existing project. Which can be useful if you wish to download a copy of a client's project that they may have problems for investigation or editing. 2. Enter the Username and Password for the PLUS! Network account that was used to deploy the project with originally. 5. The project will now be downloaded, the time it takes to download will depend on the size of the project and your connection speed. 6. When the project has been successfully downloading you will see a confirmation message, click Close to complete. 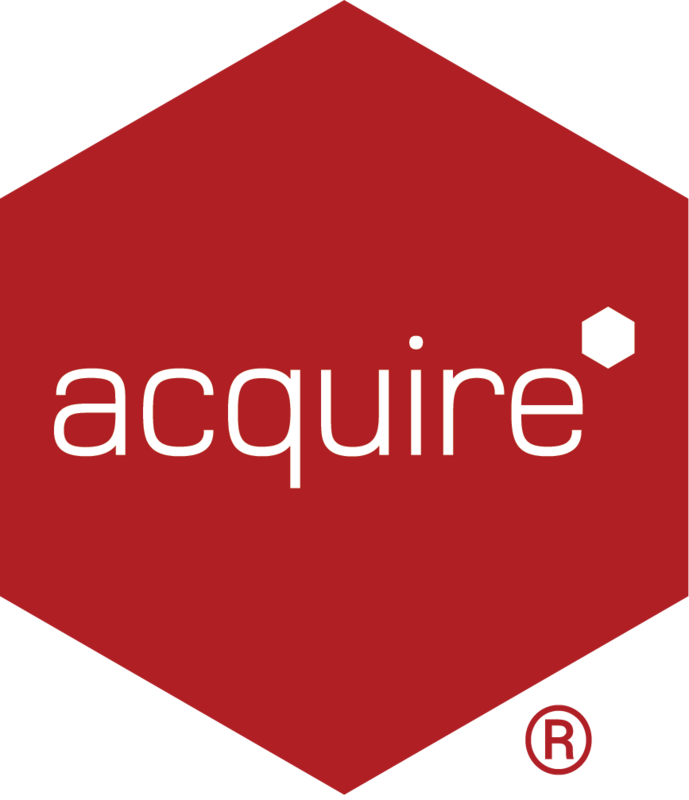 The project will now be available in your Acquire Editor projects list. Please note: if you need to delete a recovered Project, this does not delete it from the PLUS! Network and will only be removed locally.